Google are holding a press event tomorrow where they will announced their new Huawei Nexus 6P and LG Nexus 5X smartphones and now the new LG Nexus handset has appeared at the FCC. 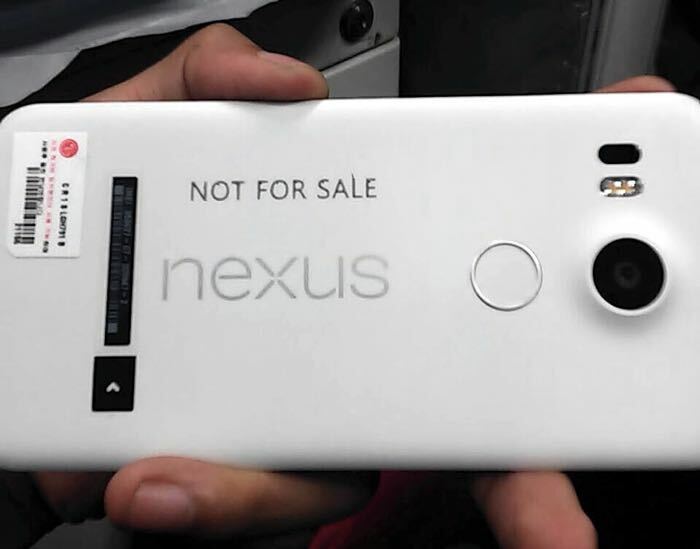 The Nexus 5X will come with a hexa core Qualcomm Snapdragon 808 processor and 2GB of RAM, the device is expected to be available in two storage options 16GB and 32GB. The handset will feature a 5.2 inch display with a Full HD resolution of 1920 x 1080 pixels and it will feature front and rear facing cameras. The front camera on the handset is said to be a 5 megapixel version and the rear camera with be a 12.3 megapixel unit. The device will come with Android 6.0 Marshmallow and it will be available with all of the major mobile carriers in the US which will include AT&T, Verizon, T-Mobile and Sprint. We will have more information on the new LG Nexus 5X when it is made official along with the new Huawei Nexus 6P at Google’s press event tomorrow.